These macaroons are rich and chocolatey with a perfect texture – crispy on the outside and chewy on the inside. This is a very simple recipe with barely any prep time – if you like chocolate and coconut, these are for you! 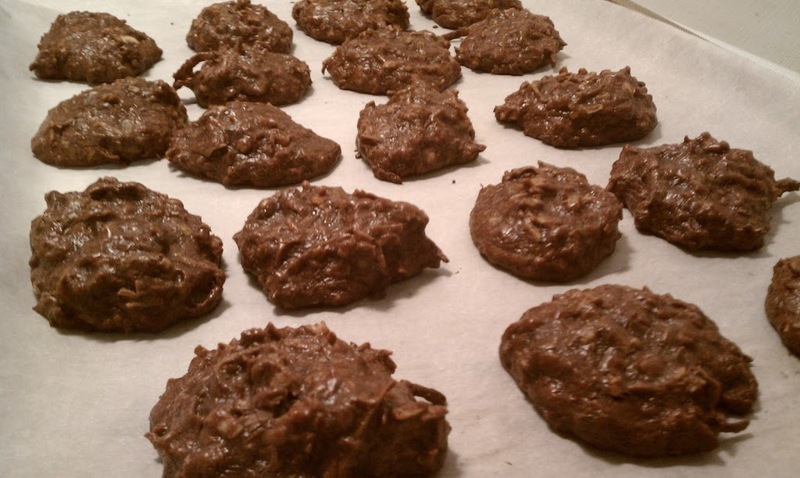 If you don’t want 3 dozen cookies tempting you in your kitchen, you can freeze the leftovers in an airtight container, layered between sheets of wax paper and thaw for 30 minutes before eating. Preheat the oven to 250. Line 2 baking sheets with parchment paper. In a large bowl, combine cake flour (spoon into the measuring cup and level with a knife to get an accurate measurement), unsweetened cocoa and salt. Add coconut and stir to combine. In a small bowl, microwave unsweetened chocolate on high for 1-2 minutes until almost melted (mine took 2 minutes…if you break it into smaller pieces before heating it will probably take closer to 1 min) and stir to complete melting. Add melted chocolate, vanilla extract and condensed milk to the coconut mixture and mix well until combined. Thanks ladies, glad you liked them! Emily, you’re a genius ! can you use regular flour instead of cake flour? Any chance you have the update Smart Points for these? Thanks! 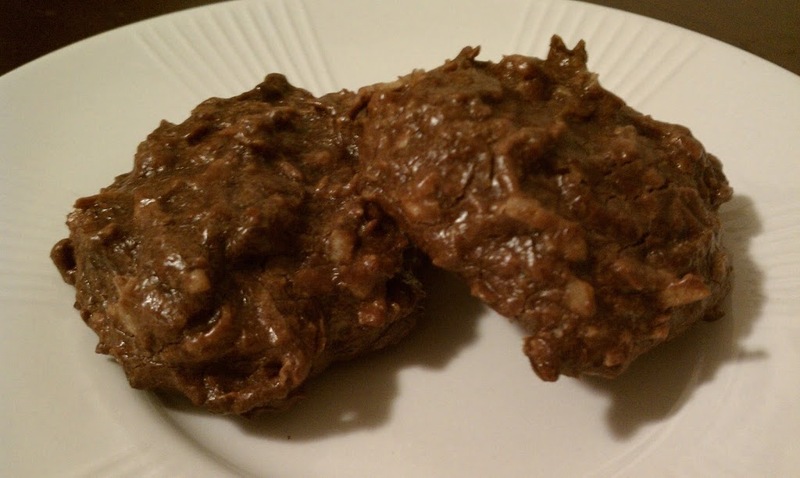 Just made these cookies and realized it only had p+ and I put them into the WW recipe builder and they are now 5 pts. they are delicious!